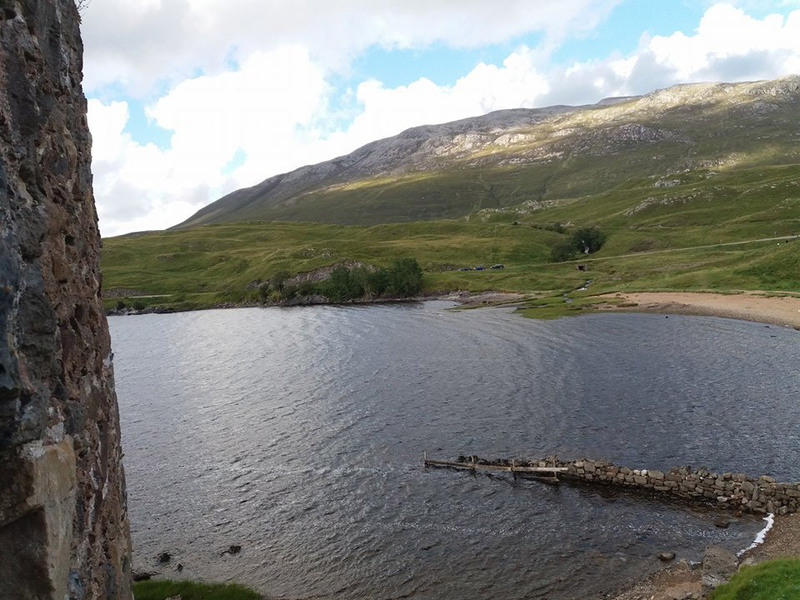 Stoer Bay chalets are situated in the spectacular Assynt, which has some of the wildest, remotest and most beautiful mountain and coastal scenery to be seen in Scotland. It is part of the North West Highland Geopark as well as being on the NC500 route and the starting point for the North West Scotland Snorkel route. Clachtoll & Stoer are full of brown trout lochs and lochans, including the one directly in front of the chalets. Assynt is perfect fishing for all and there is something for everyone – beginner, experienced, trout, salmon or sea fishing. Boat trips – With the summer Isles and Handa Island being extremely popular. We can personally recommend both though do love Handa island with the famous puffin colony and bird sanctuary. There are also fishing trips and boat trips from Lochinver. The spectacular beaches all along this coast make it a perfect holiday base. With many amazing coastal walks including the Old man of Stoer, a breathtaking sea stack not far from our chalets and the recently restored Broch at Stoer bay. As well as the must see Bone caves near Inchnadamph. For hill walkers, and climbers, you couldn’t be better placed for exploring Ben More Assynt & Conival , Quinag, Suilven, Canisp, Stac Pollaidh & Benn Stack. 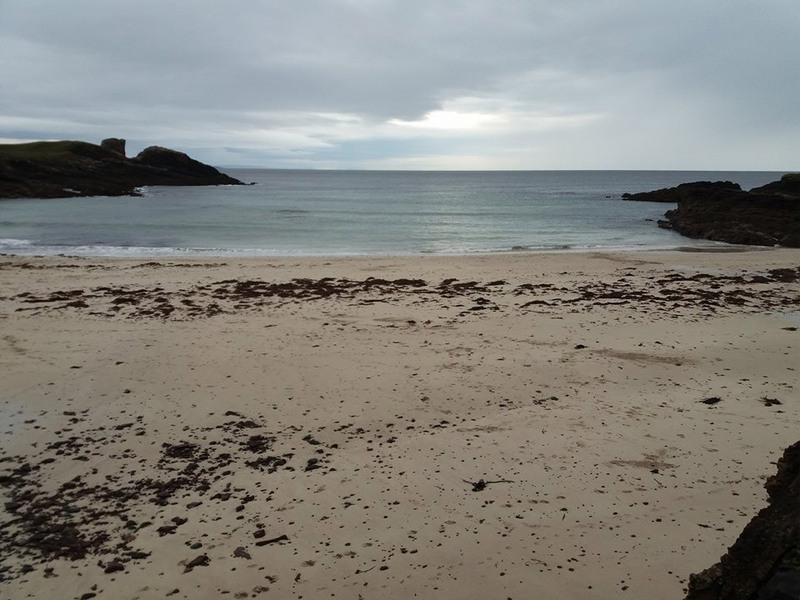 Assynt also has a Ranger Guided Walks Service , and other community activities and events, including the annual Clachtoll beach sand sculpture competition. 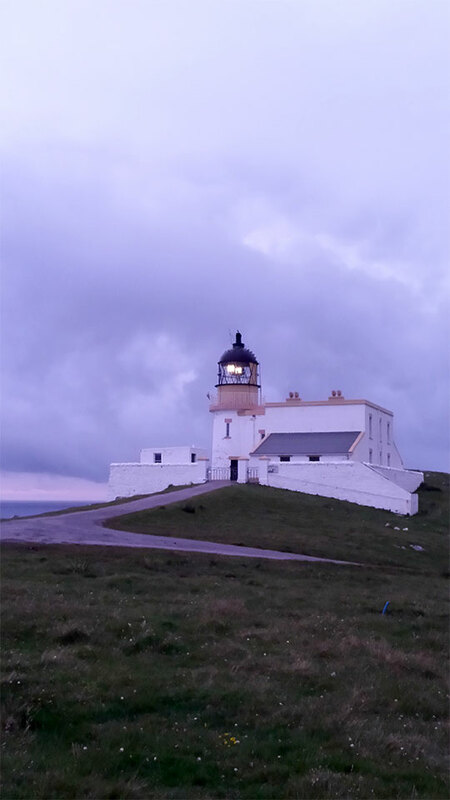 You can find out more information on Stoer and Assynt Walks on the Walk Highland website. The village of Lochinver is home to the Assynt Visitor Centre, the local leisure centre and Highland Stoneware. The village has a number of bars and restaurants, as well as a bank, post office, medical centre, grocery shops, a butchers, a hardware shop, and various gift shops. There is also a bookshop and cafe just south of the village. 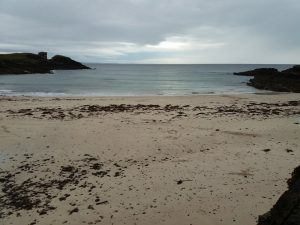 There is a small shop – Flossies, in Clachtoll, and shops and a bar in Drumbeg. 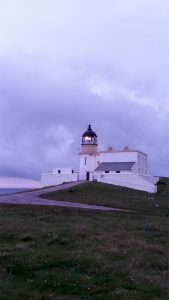 No matter how you intend to explore Assynt there is always something exciting to do or somewhere to visit, even staying close to home you can visit Stoer bay with its meteor impregnated rocks, Clachtoll beach with the stunning split rock or even visit Stoerhead light house and see if you are one of the lucky ones to spot a whale looking down from the cliff tops. If this all sounds to exhausting then just sit back and relax and soak up the beautiful scenery with a good book in the chalet grounds.